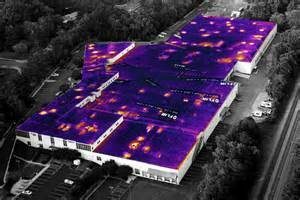 Do you have a commercial building with a flat roof, are concerned about leakage? A commercial roofer and want to improve your business? 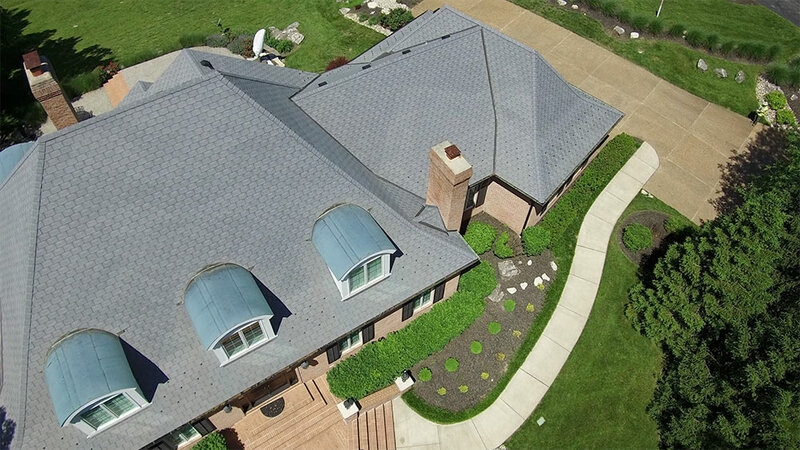 Own a home with a flat or low sloped roof with ongoing leaks that cant seem to get fixed? 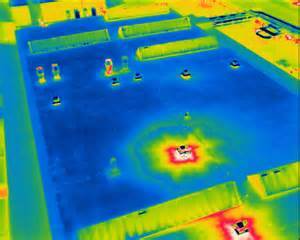 Call or email us to discuss a thermal, infrared moisture analysis. 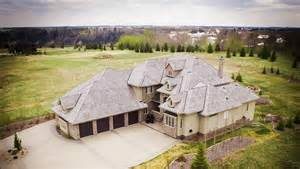 We can use our drone (sUAS), a DJI Inspire to create a custom aerial video, high resolution images of your residential property, your commercial building, your property, for personal use or for the real estate wow factor. Have a home that is built with a slab foundation and suspect you have moisture damage? 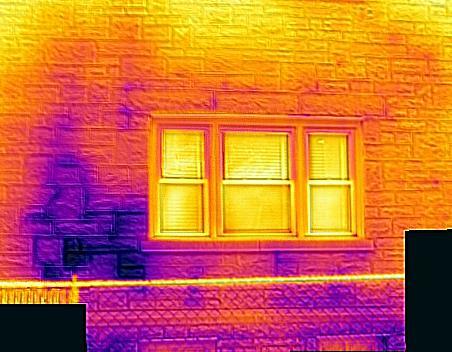 The use of Infrared Thermography can minimize risk by uncovering hidden problems in the building envelope; moisture intrusion, insulation issues, energy leaks, plumbing leaks…etc. 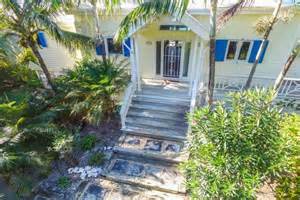 Residential real estate images for your new listing, add the WOW of aerial photography. 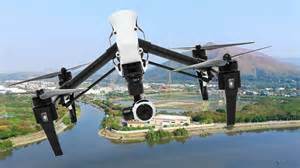 Custom aerial videos or pictures of your home or property. Have a special event you would like to have captured? Call or email us for a quote on our services. EIFS, Dryvit, or Stucco exterior systems typically have low quality installations and lack maintenance, a qualified inspector can identify and recommend solutions. If you own a building or residence with EIFS, Dryvit or Stucco exterior system or are you considering buying one? 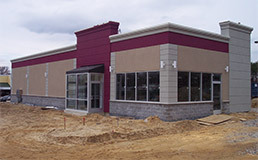 Having an Exterior Design Institute Certified EIFS Inspector perform a building analysis can be a big advantage. Serving the St. Louis Metro Area, including St. Louis, St. Charles and Jefferson counties.